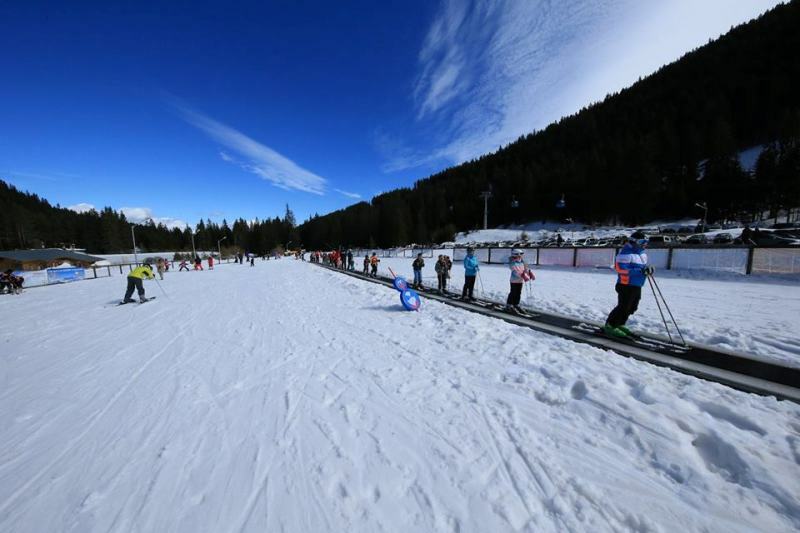 The best equipment in Bansko. 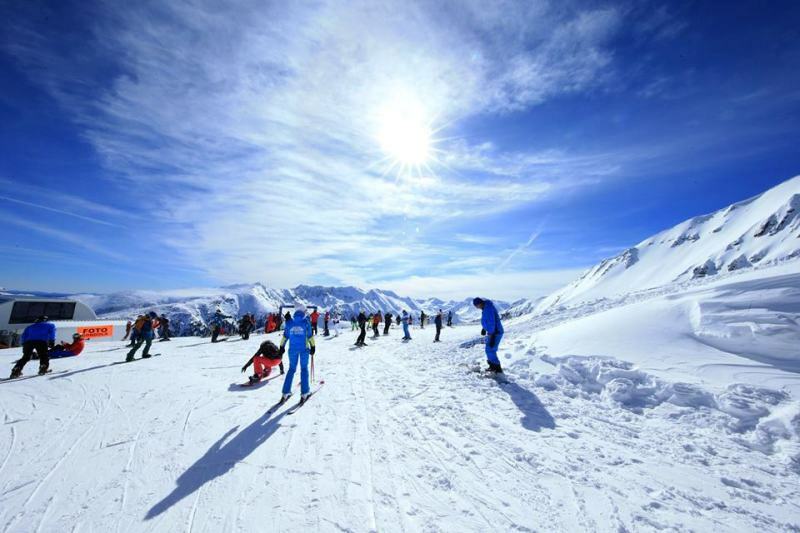 Book online snowborad packages in Bansko. 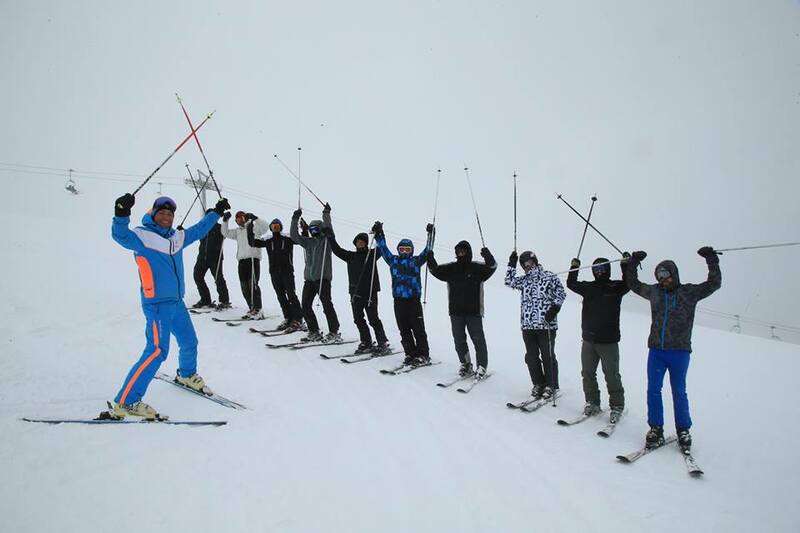 Banskoskipacks ski and snowboard school team can't get enough of sharing our love for all things snow-related. 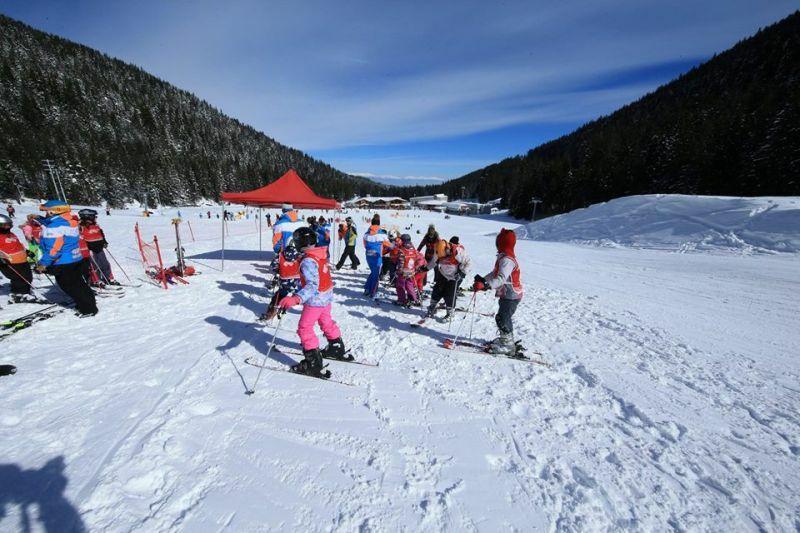 Banskoskipacks.com is part of Ski Property Management ltd. which operates in Bansko since 2003. 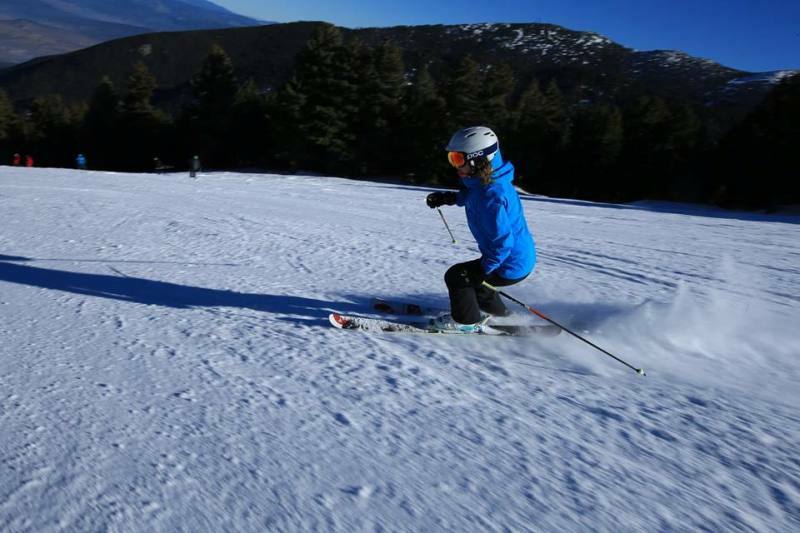 We are the leading management company in the resort.